Daddy is going away. He is a doctor and goes to help other people. 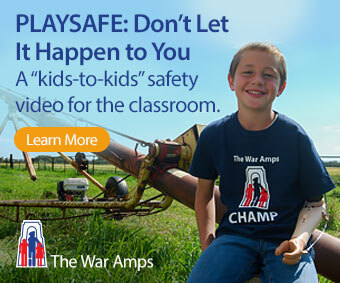 He can be in danger in far away war zones. In this simply but beautifully written story, Kiki wants to understand what her father’s choice means and, since she can’t persuade him to stay home, how she can respond. Her mother explains that “the odds” make it unlikely that anything bad will happen to him when he is away. But then something does happen. Her father goes missing and she and her mother and grandmother must wait anxiously for news. Kiki, however, cannot just wait. She wants to change the odds somehow. She calculates that the odds are against a girl losing both a pet and a father. But what does this mean she might do to save her father? 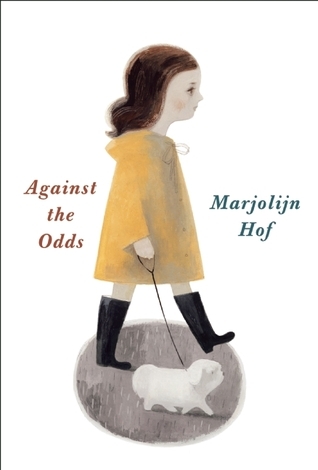 She faces a moral issue that writer Marjolijn Hof treats with the seriousness it merits but also with grace and humour. There is no moralizing; we feel for Kiki’s dilemma and share her very real fears. Against the Odds has been translated into at least nine languages and won several awards. It will appeal to a wide range of readers and invites discussion and reflection.